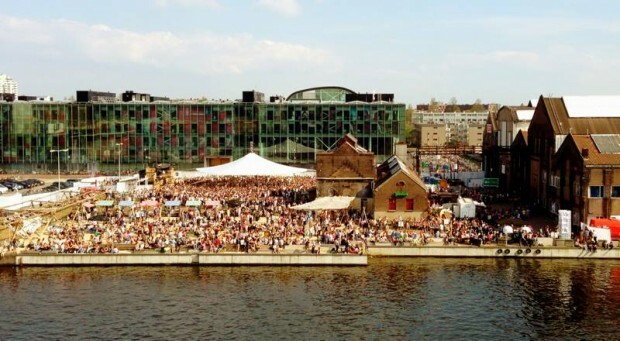 Amsterdam’s Brightside: Roest, an oasis, beach, warehouse and more! Lipton Ice Tea asked us to describe our favourite spot in Amsterdam for their ‘The Brightside‘ project. Since Amsterdam has so much to offer picking just one isn’t easy at all. But, during these warm (and wet) summer days there’s one place we keep coming back to: hidden treasure Roest. Away from the usual areas of town where tourists wander, this place has remained a calm and free hotspot for locals. On an average day there you’ll find people relaxing on the terrace or at the small beach by the water, before heading inside for the casual party nights. On a not so average day you’ll find events of all kinds of flavours on the beach, in the bar area or in the huge empty warehouses next door. From World Cup matches on big screens to hippie markets and dance festivals; everyone can enjoy Roest during some days of the year. 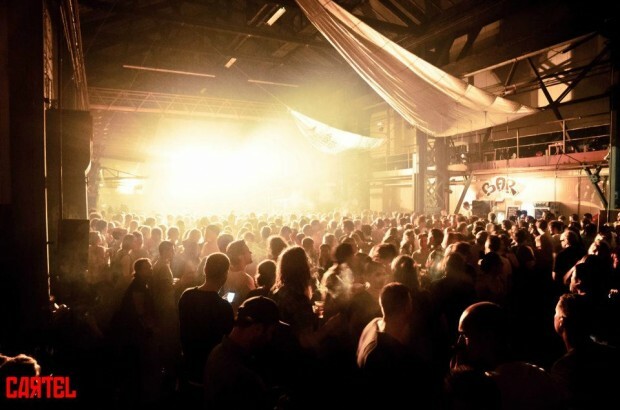 Some of our favourite events there are the Liberation Day festival Vrijland, food festival Bacchanaal Royaal and the various warehouse parties such as the upcoming (20.09) Next Monday’s Hangover with Pachanga Boys and DJ Tennis.